For a better viewing experience please download the latest version of your browser here. 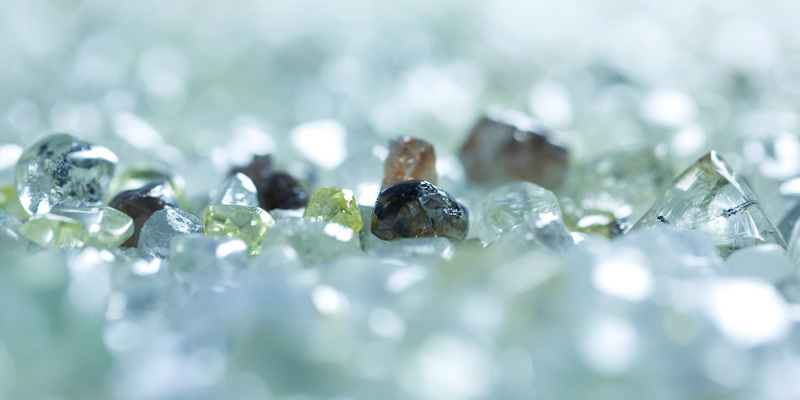 Trans Hex is a JSE-listed diamond mining company with more than 50 years’ experience in producing gem-quality diamonds for the local and international market. Through its well-established land operations in South Africa and interests in Angola, the Company is engaged directly, and through joint-ventures, in the exploration, mining and marketing of the highest quality diamonds from land and marine alluvial deposits.